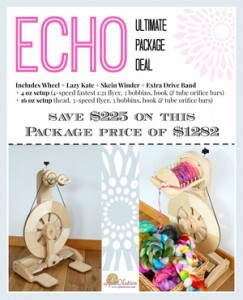 The Echo has state of the art engineering in a lightweight, affordable studio wheel design. 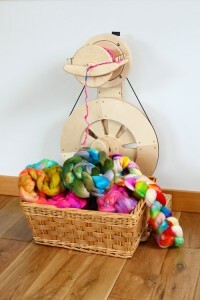 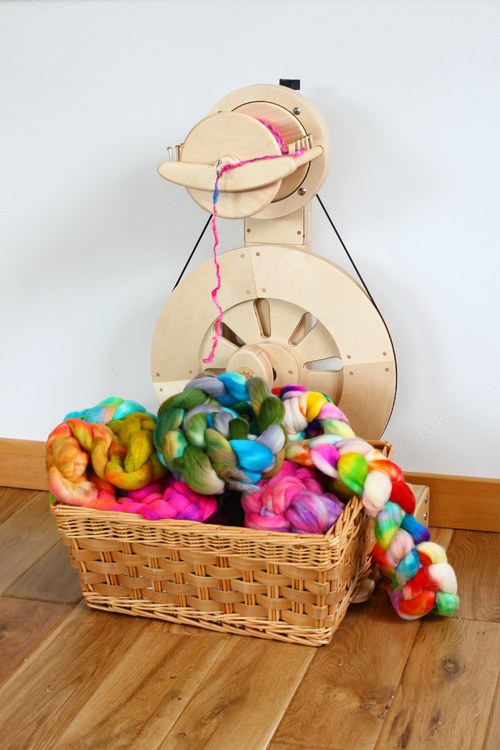 If you are learning to spin, have a shop, or teach spinning – this is a perfect wheel for you. 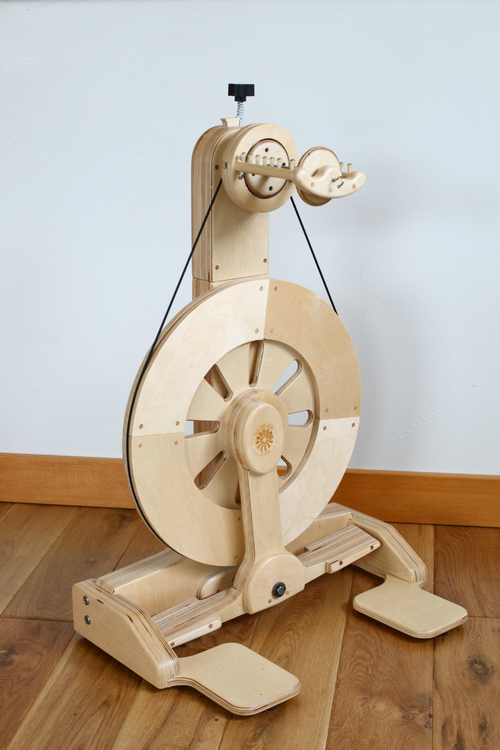 Simple enough for the novice spinner to learn and grow on and engineered for the most seasoned spinners to enjoy. 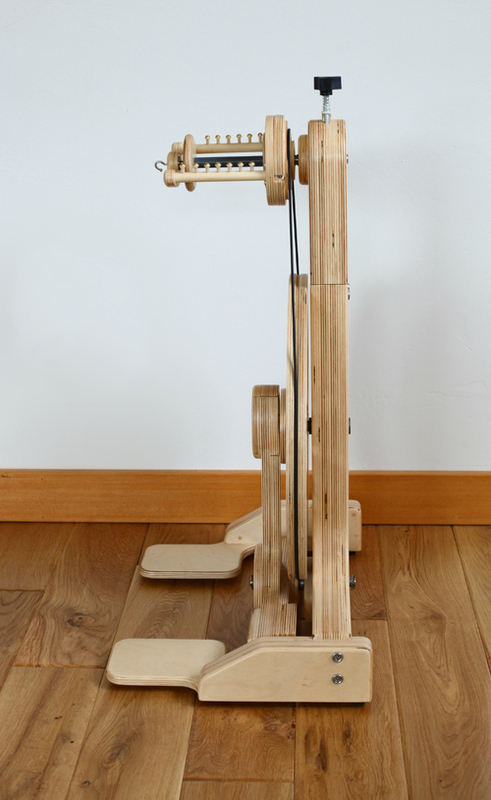 Ratios: 4:1, 6:1, 8:1 (upgrade to 20:1 with a 4-speed Flyer with 4 oz bobbin).